After installing Cactus Video plugin (Playlist settings), theme will have the ability to create videos channel and playlist. A playlist is a collection of videos which allow users to view all at once (in a video slider). Below are some steps to create a Playlist in Dashboard for an Administrator. But, from VideoPro 2.0 version, front-end users also can create playlist themselves. 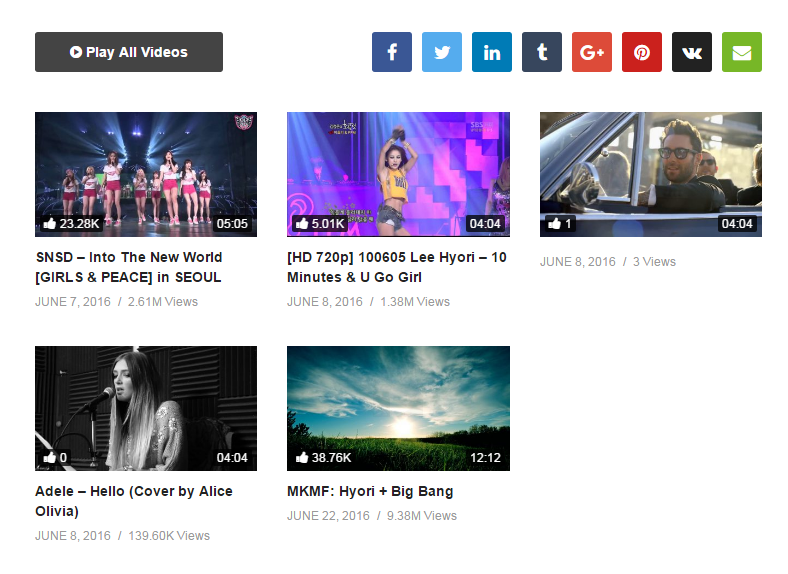 From main admin navigation, go to Video Playlist > Add New Playlist. A playlist may or may not belong to a Video Channel (require Cactus Video plugin to be installed). 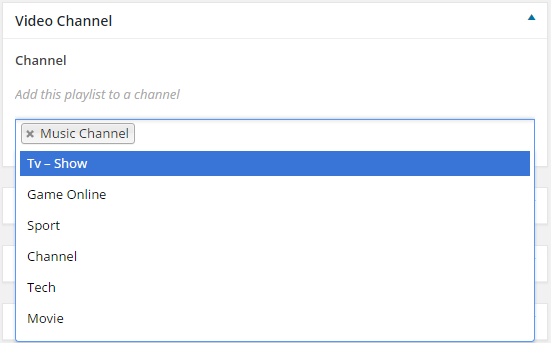 To add a playlist to a channel, edit that playlist and assign a channel for it.